Happy 4/20 STONERS! 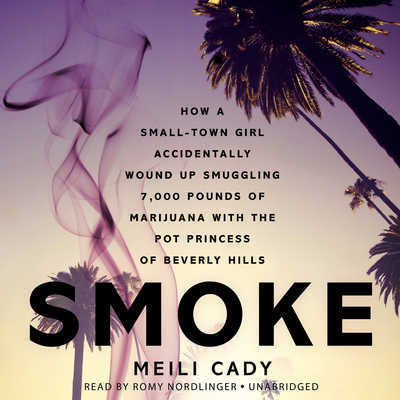 Our buds at Harper Collins hooked us up with a signed copy of Smoke by Meili Cady. It’s the story of “How a Small-Town Girl Accidentally Wound Up Smuggling 7,000 Pounds of Marijuana with the Pot Princess of Beverly Hills” and we want to give it to one of you! Make sure you’re following @stoner_stuff on Twitter and/or Like our FB page and leave us a comment below letting us know ya did it. We’ll pick a winner at 6 pm PST today. What happens when you combine the posh true-crime extravagance of The Bling Ring, the behind-the-drug-world mystique of Blow, and the spectacular con artist of Catch Me If You Can? 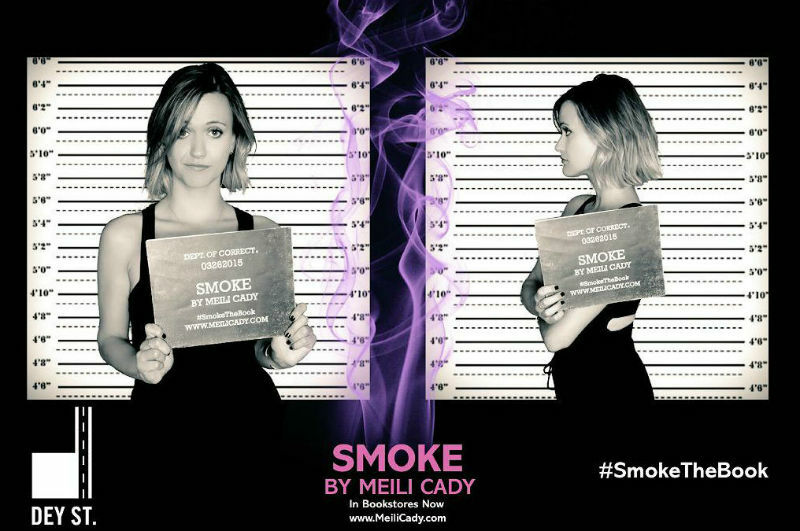 You get SMOKE, the so-outrageous-you-couldn’t-make-it-up story of grifter and drug smuggler Lisette Lee—as told by one of her closest friends and partner in crime, Meili Cady. Meili was an aspiring actress with stars in her eyes when she left Bremerton, Washington to pursue her dream in Los Angeles. She was nineteen years old and alone in a city where it was as difficult to make genuine friends as it was to get consistent work as an actress. A year later a friend introduced her to Lisette Lee. Lee claimed she was a model and a Korean pop star. She lived in a $1.2 million dollar apartment in West Hollywood and owned a fleet of luxury cars. She referred to herself as the “Korean Paris Hilton,” and her life consisted of one red carpet outing after another. But the two women bonded immediately. Meili was enchanted by her friend’s extravagant lifestyle. Lee claimed Meili was the breath of fresh air she’d been looking for amid the usual Beverly Hills phonies. Meili continued to struggle financially as she tried to make it as an actress and when Lisette offered her a job as her personal assistant, Meili jumped at the chance. But by the time Meili discovered the truth of the new business venture she’d become a part of, it was too late to step away safely. Her relationship with Lisette had become manipulative and abusive—her only confidant now the person she feared most. Meili had entered a world of secrets, and where the truth ended and the lies began came as a shock even to her. SMOKE is an electrifying tale of vice, corruption, hubris, and lost innocence – so shocking you’ll have a hard time putting it down. I liked on fb and followed on twitter, thanks!! You know me guys. I’m your stalker! Can I smoke the book? I’m confused. Is it infused?